As the spring semester begins, Gannon students, faculty and staff often use this time to begin to make healthy changes to their lives. 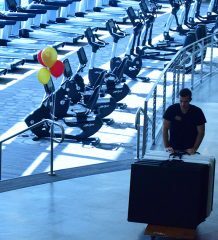 Gannon’s annual Wellness Fair serves as one way to help kick-start some of the changes. The 15th annual event will take place Tuesday from 7:30 a.m. until 1 p.m. and from 4 to 8 p.m. at the Recreation and Wellness Center on Fourth Street. Fair participants will have the chance to visit different booths and tables to learn more about various organizations and vendors, sample some food and win prizes. This year’s event will include over 40 different campus clubs and organizations ranging from the Health and Counseling Center to Fishing Club and many others in between. They are all linked in promoting wellness and a healthy lifestyle. 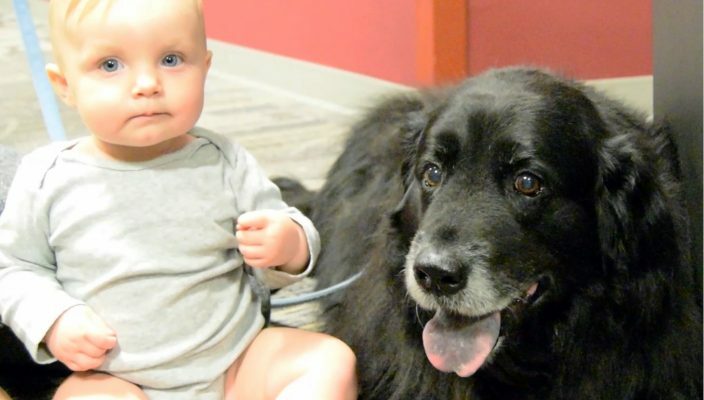 90.5 WERG will be broadcasting live from 4 to 6 p.m. at the fair, and therapy dogs will be on hand for participants to play with and pet. One of the organizations planning to participate in this year’s event is the Writing and Research Center. According to Elizabeth Kons, the center’s director, this is the second year the center is taking part in the event in hopes of spreading its mission of promoting a connection between writing and wellness. “We take wellness seriously as the Writing and Research Center and are always looking for ways to help students reduce their stress and take care of both their minds and their bodies,” Kons said. “This year we are especially excited to share some secrets about pairing aromatherapy with writing. “Using scents has been proven to combat exhaustion, writer’s block and stress” Kons said. Another organization attending the event is the Gutless Guys and Girls. 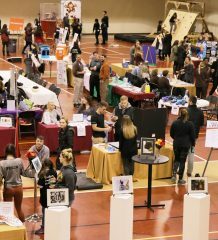 According to the organization’s president, Raganne O’Brien, this student-run organization has been a part of the Gannon community since 2017. The organization supports students who suffer from various gastrointestinal diseases while also promoting community awareness of the issues these people face. O’Brien said this is the second year the club is participating in the fair and will have some apparel giveaways and digestive disease-themed games for those who stop by their table. 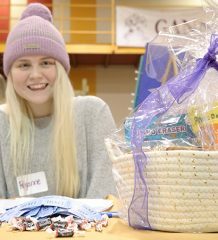 “We are so excited to bring some awareness to the Wellness Fair this year,” O’Brien said.